CBRE is offering a selection of studios, one bedroom, two bedroom and three bedroom flats for sale at Queens Wharf in Hammersmith. As one of London’s key commercial and employment centres, Hammersmith offers a large variety of residential property including: mansion blocks and terraces, Victorian houses and large river fronted Georgian Houses. 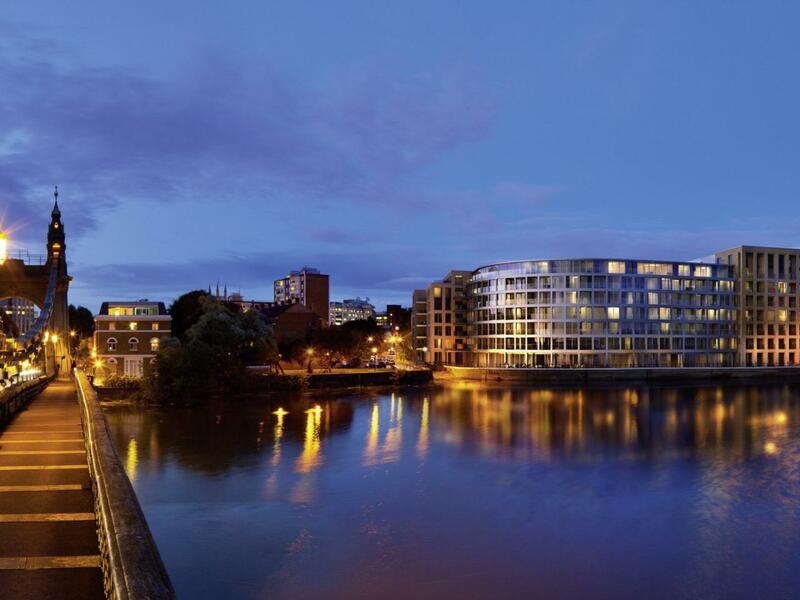 When looking to buy a property in Hammersmith, contact our expert team. All our available properties are listed below.